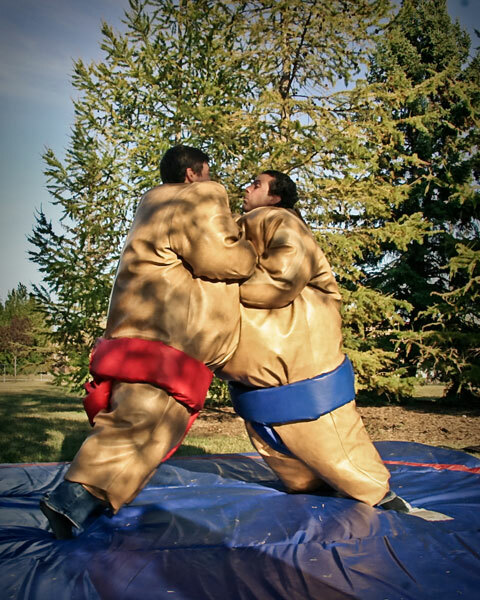 suited up, than bump, wrestle and suplex your friends to see who is the ultimate Sumo Wrestler. Great for all types of events where interactive fun is the name of the game. 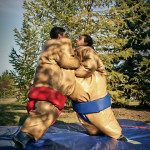 Sumo suits people fit 5’ and up.